What ever happened to Paris? 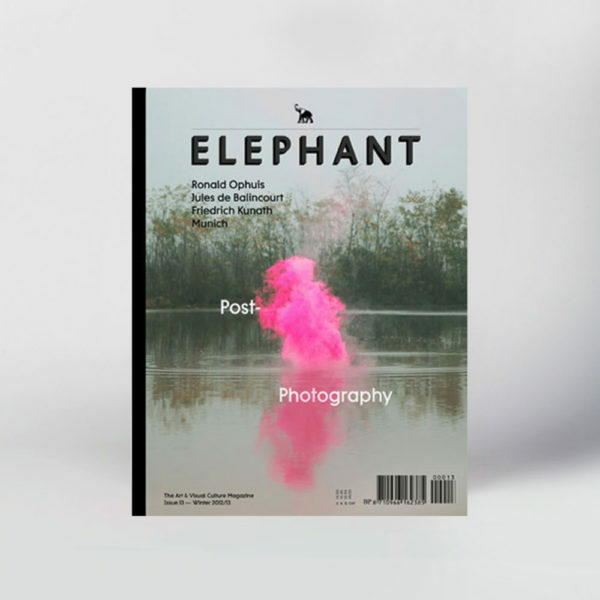 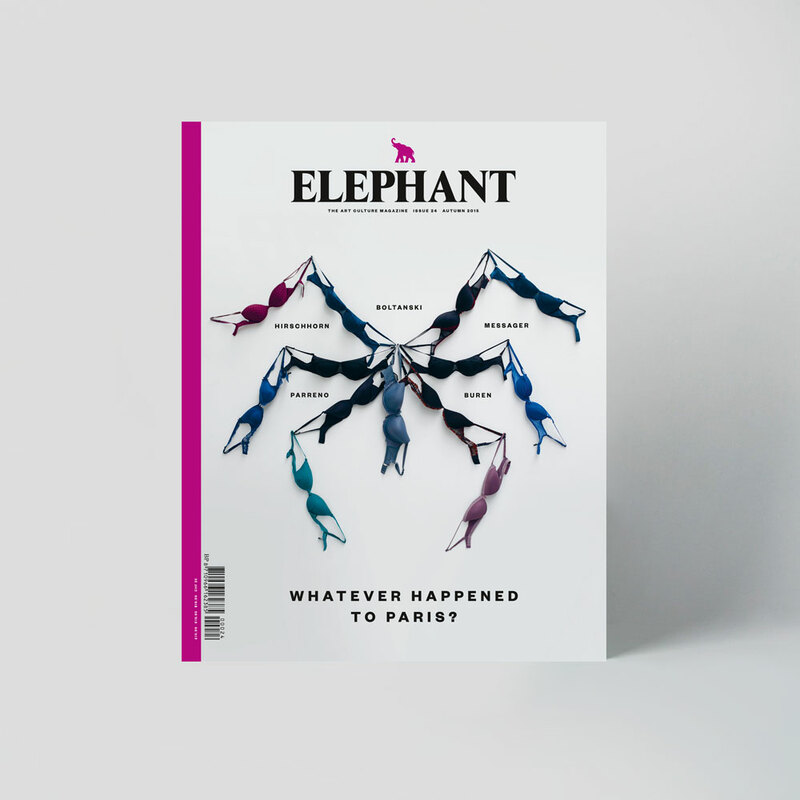 Elephant’s autumn issue delves into the French capital to speak to Annette Messager, Christian Boltanski, Daniel Buren, Valérie Belin, Mohamed Bourouissa, Phillipe Parreno, and Thomas Hirshhorn about living and working in what used to be the playpen of the avant garde. The issue documents our ‘Encounters’ with Carroll Dunham, Idris Khan, Do Ho Suh and David Malkjovic, and meets the New Establishment changing the rules in the art world: Anj Smith, Prem Sahib, Darja Bajagić and Adham Faramawy. 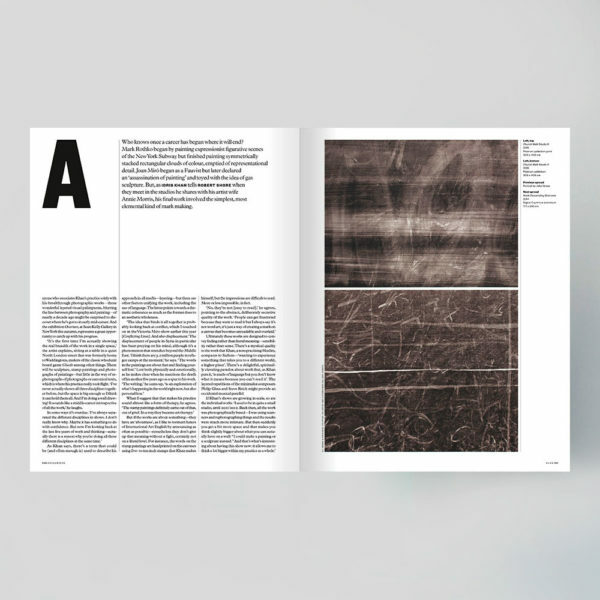 Federico Florian discovers an analogue gestural practise that is continuing to thrive in the Post-Intrnet era in ‘Research. 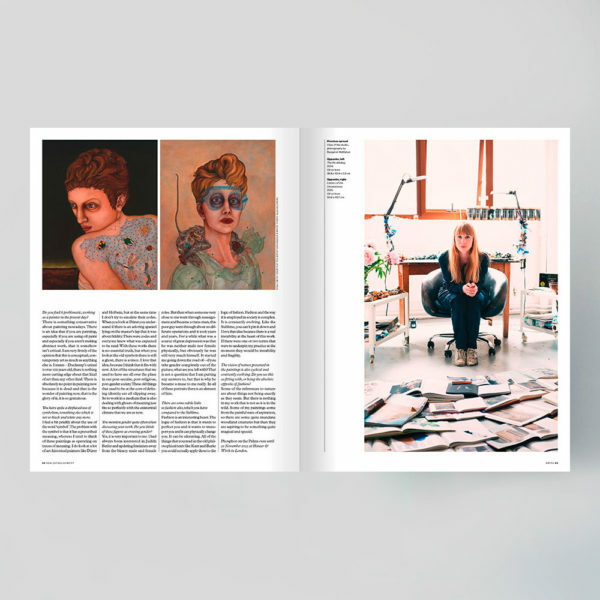 ‘Paper Galleries’ presents the work of female illustrators Zoë Taylor and Alice Tye unadulterated by text. ‘Show of The Times’ takes a three-way look at Jon Rafman’s eponymous autumn solo show at London’s Zabludowicz collection, drawing on artist, curator and critic for perspectives on the work of this utterly modern romantic. 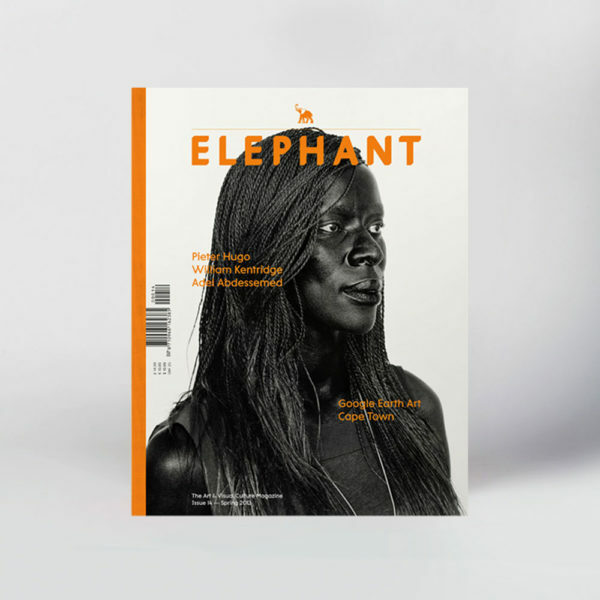 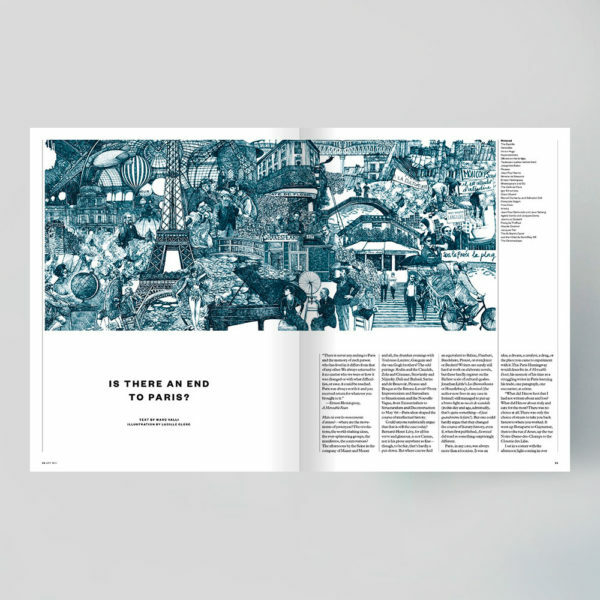 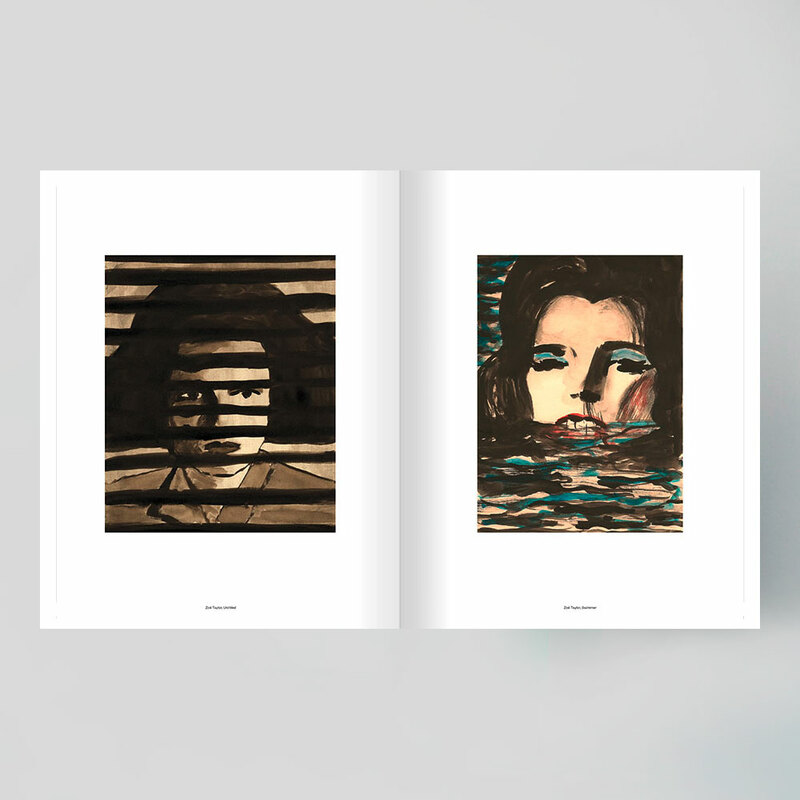 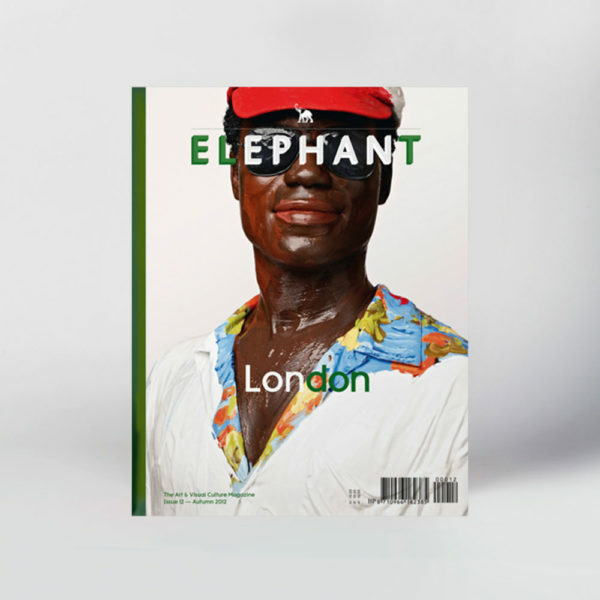 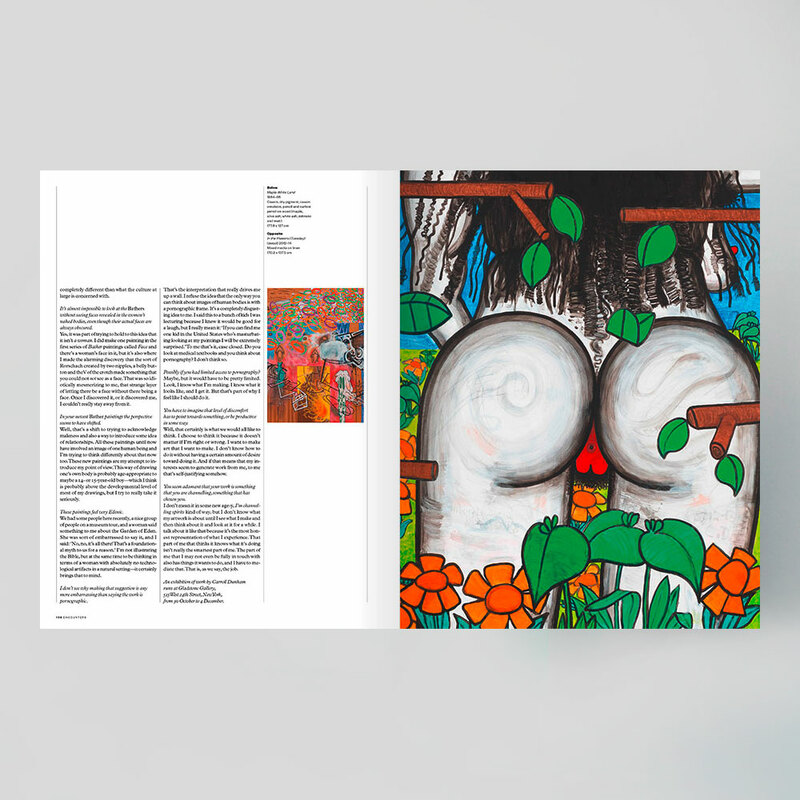 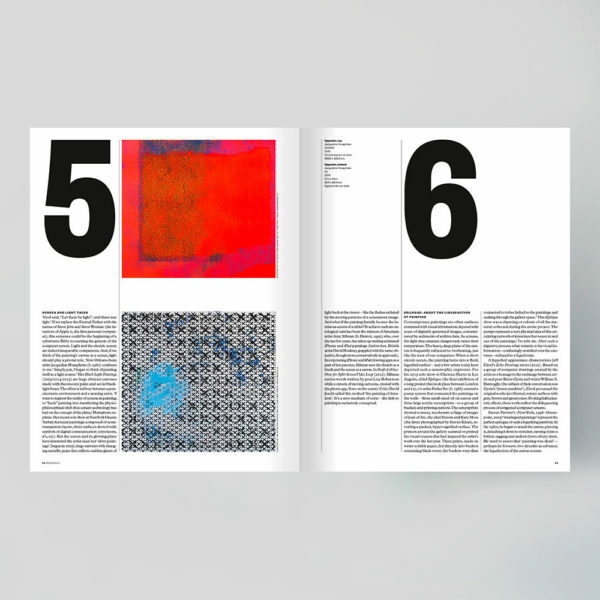 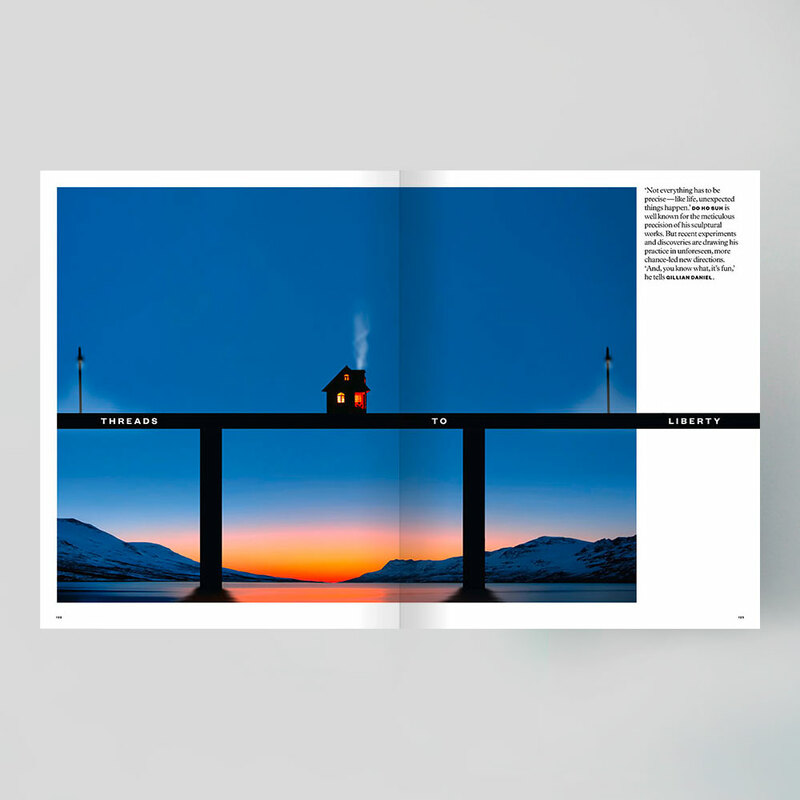 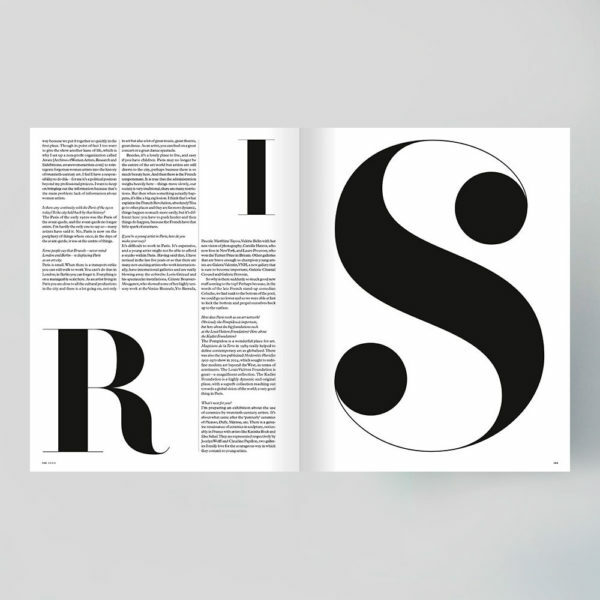 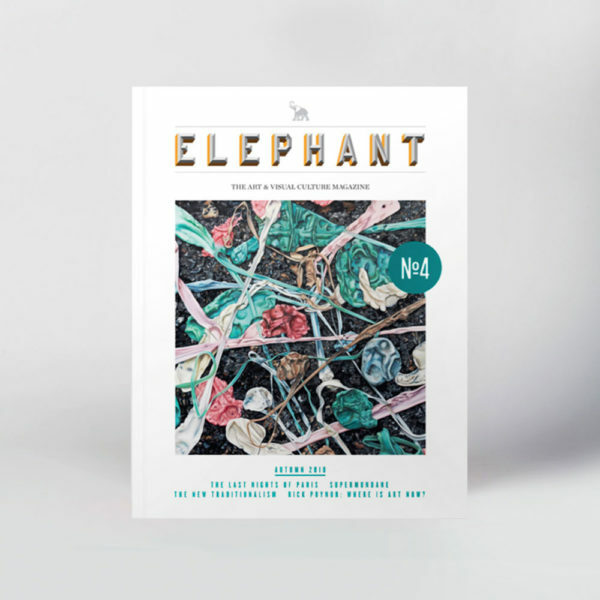 Mixing fresh faces, seminal figures and eloquent voices, Elephant is a quarterly magazine looking at what we like to call ‘art culture’ – meaning the experience of art in the widest sense. 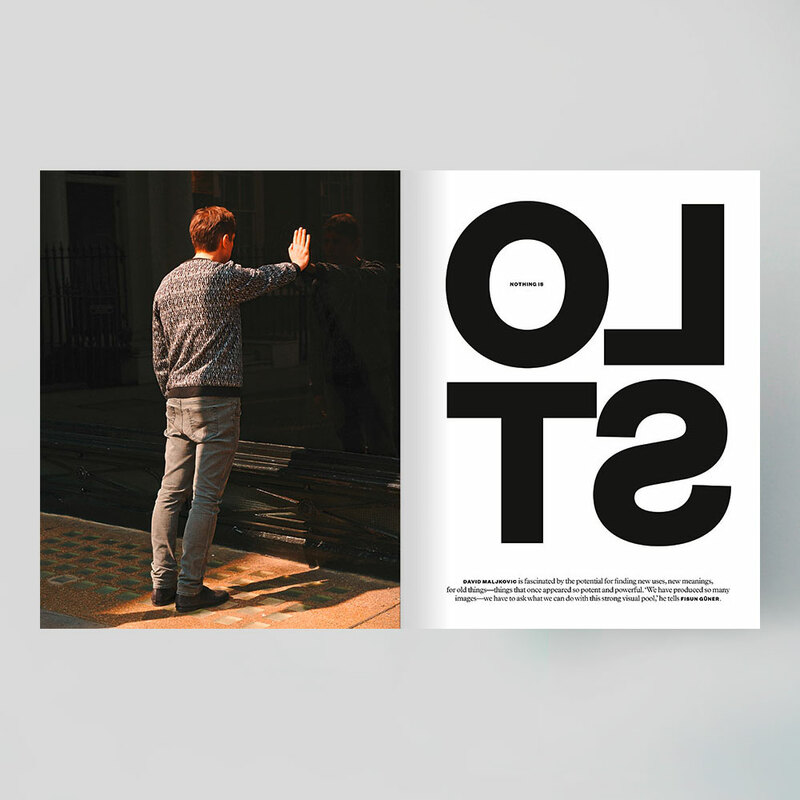 It captures the thrill of coming across fresh trends, original talent and, occasionally, era-defining new ideas.